Sharpe is a drilling focused resource and energy specialist. 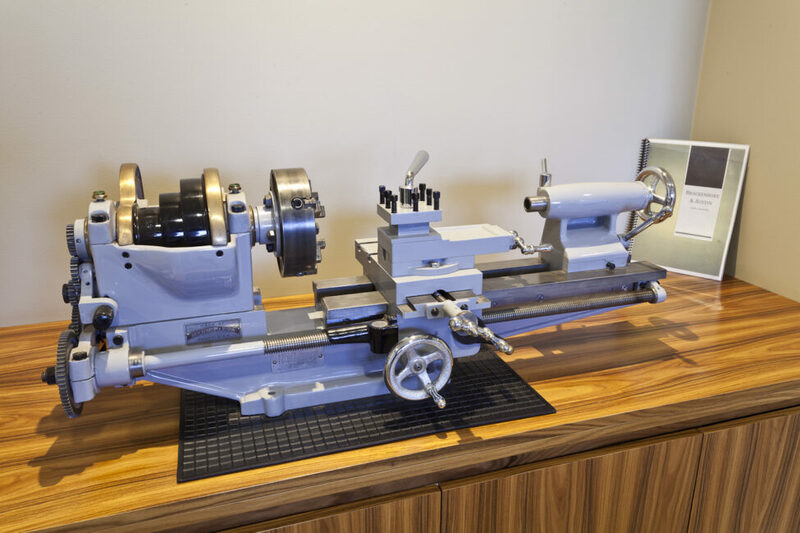 Since 1995, Sharpe has been providing clients with quality driven solutions in the manufacturing, service and repair of drilling related tools and equipment. Sharpe’s clients include operators, contractors and service providers across the resource and energy sectors. 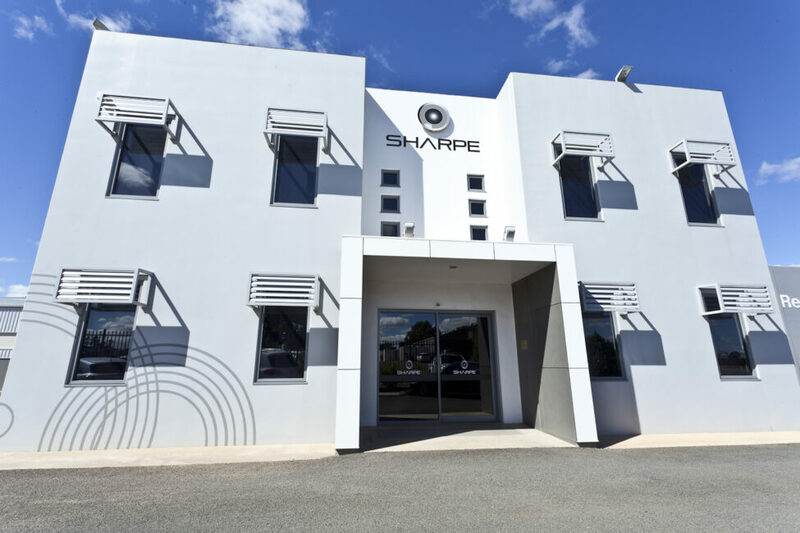 Sharpe’s Roma facility boasts Australia’s largest threading capacity and is complimented by facilities, both strategically located, in Brisbane and in Chinchilla. 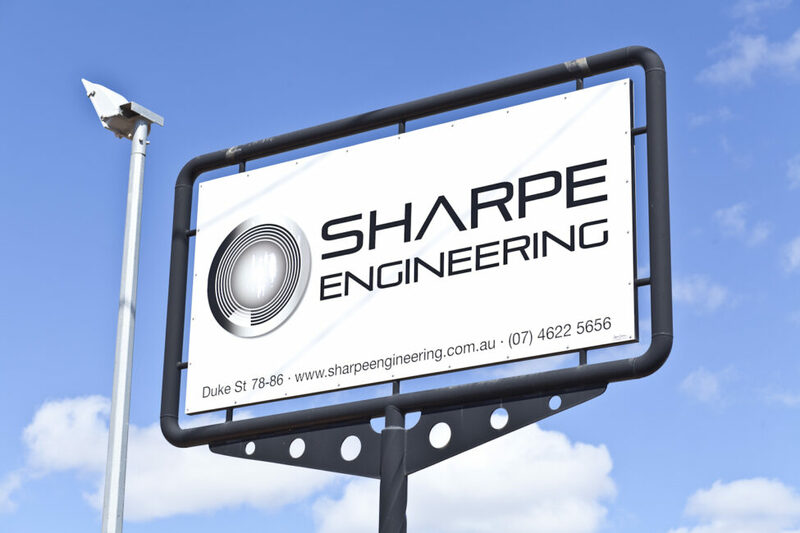 Sharpe is a privately owned family business who understands the need to deliver timely long-term service. Our success comes from loyal client relationships and the commitment and dedication of our staff. Our Quality system is certified both to ISO9001 and API Spec Q1. The team at Sharpe provides ‘on-call’ 24-hour, 365 days a year support to our clients. This service improves our client’s competitiveness by minimising equipment downtime and maximising operational efficiency. Our management team lead experienced and dedicated staff in providing quality products manufactured with absolute precision. Our team is committed to delivering a service level that exceeds our client’s expectations. 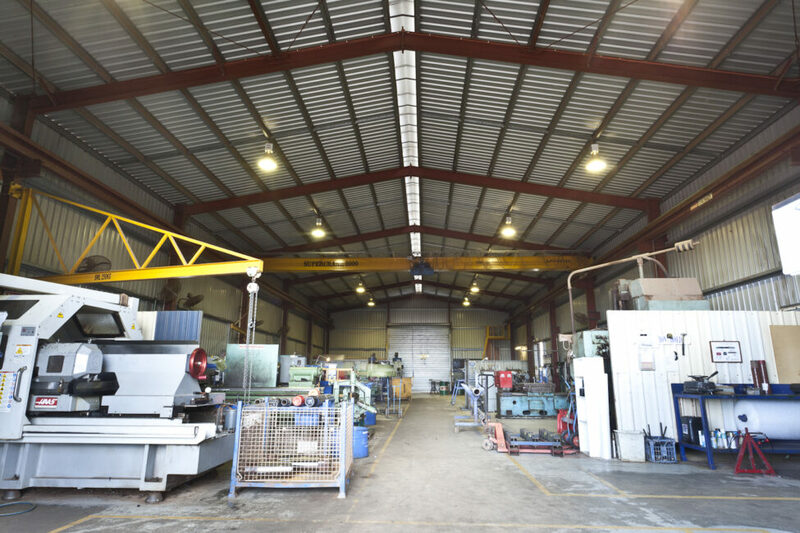 To achieve excellence in every product and service we provide our customer in order to meet or exceed their requirements, expectations and industry standards. By continuous improvement, investment in employee training and development, advanced technology, experience and expertise. Sharpe will achieve on time delivery through efficient work processes while value adding quality products and services for our customers. Commitment to achieving the highest standards. We believe that by maintaining these values, we create long term benefits for our employees, customers, suppliers and the communities in which we live and work.